While a broker-dealer helps supervise and facilitate the trading that converts your cash into invested assets, those assets are actually held by a custodian. 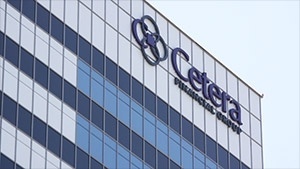 Cetera Advisors works with two custodians. Pershing LLC custodies brokerage accounts, including the brokerage accounts within IRAs. Pershing is a subsidiary of the Bank of New York Mellon Corporation, which is the nation’s oldest continuously operating bank and one of the world’s leading providers of securities services.. Both Pershing and Cetera Investment Services have to meet certain net capital requirements and are subject to regular audits, both internally and by independent firms, to ensure the appropriate handling, segregation and protection of investors’ assets.